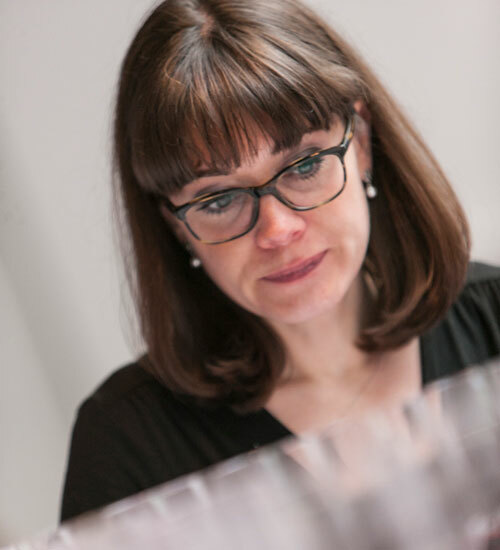 Find out about our Decanter World Wine Awards 2014 Piedmont & Switzerland judging panel with biographies of the Regional Chair Paolo Basso plus Arvid Rosengren, Bruno Besa, Claire Thevenot MS, Daniele Cernilli, David Round MW, Emilio Del Fante, Emily O’Hare, Ezio De Bernardi, Igor Sotric, Laurent Richet MS, Luigi Buonanno and Matt Walls. In 2013, Swiss-Italian Paolo Basso was named Best Sommelier of the World, one of just five sommeliers who hold both European and World titles. 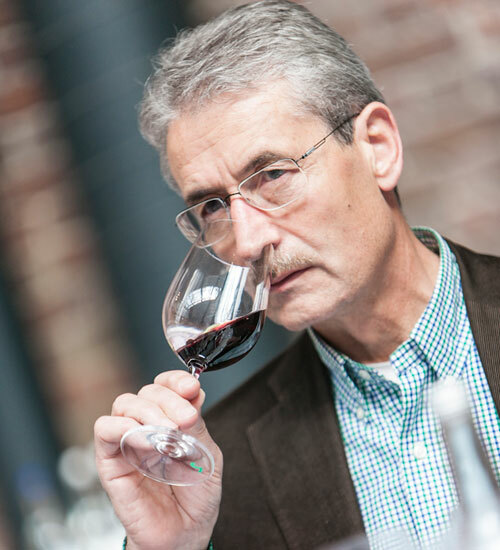 He started his wine career as a sommelier in Switzerland and gained professional experience with a leading Swiss-based wine trader, where he focused on Burgundy and Bordeaux. 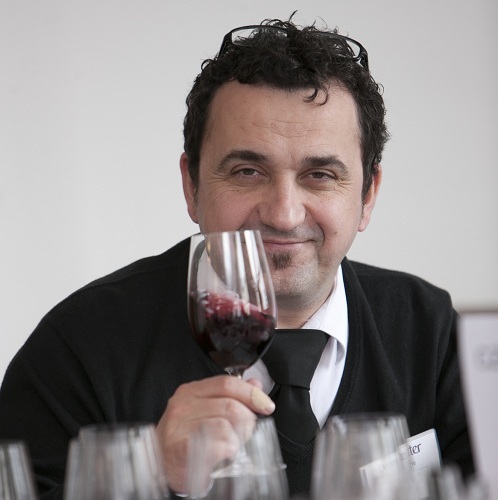 Basso runs his own wine consultancy, Paolo Basso Wine, and is a familiar name on the sommelier competition circuit. 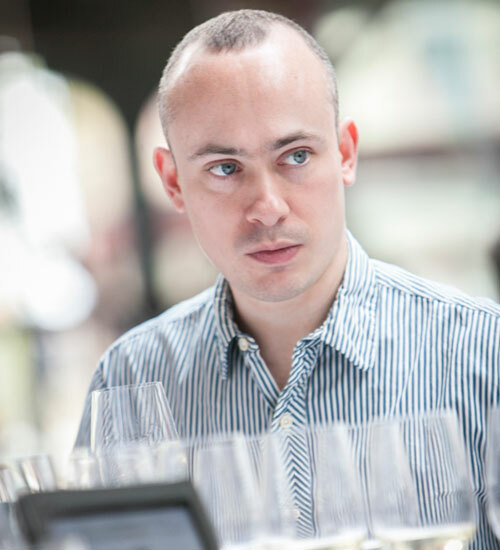 He has won many awards, including Best Sommelier of Switzerland 1997 and Best Sommelier of Europe 2010. Originally from Friuli, Bruno Besa has been living in London since 1986. After almost 20 years working in hotels and restaurants, he founded Astrum Wine Cellars in 2001, along with long term friends and former colleagues Max Folli and Stefano Benato from Stafano Cavallini Restaurant at the Halkin hotel in Belgravia. 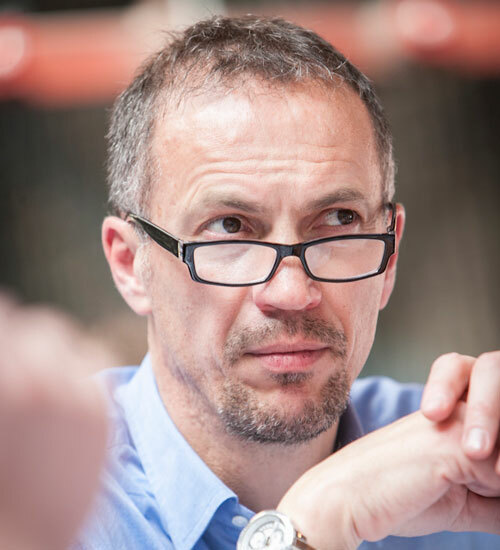 Bruno is currently managing director of the company, representing around 50 wineries and distilleries from Italy and Central Europe. Ezio De Bernardi is the sales manager at Valsangiacomo Vini in Mendrisio in his native Switzerland, where he has worked since 2003. 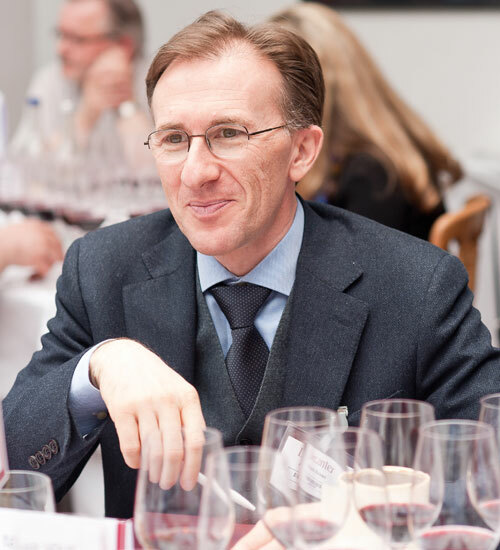 De Bernardi was introduced to the world of wine in 1994 when he went to Beaune to take a CIVB course in viticulture, oenology and wine tasting. In 1996, De Bernardi moved to Milan to take the AIS Diploma and that same year was named Best Sommelier of Switzerland. After completing his diploma, De Bernardi worked as a sommelier and maître d’hotel for a number of restaurants in France, the UK and Germany. While in the UK, De Bernardi was admitted to the Institute of Masters of Wine. De Bernardi is a regular taster at Brussels’ International Taste & Quality Institute (ITQI) and has judged at Starwine in Philadelphia. 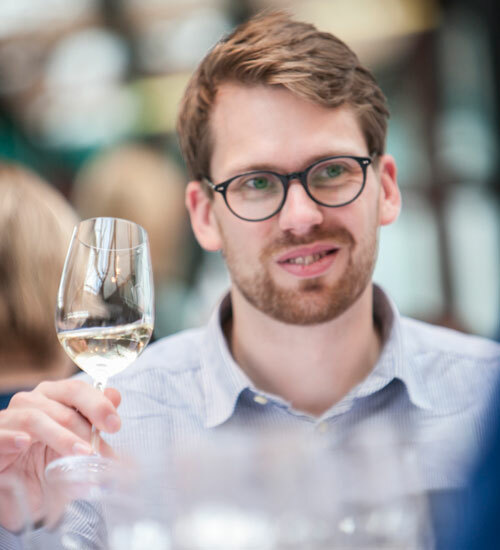 Since 1999 he has been a member of the board of the Swiss Sommelier Association (ASSP) responsible for sommelier competitions. His most recent achievement was in 2010 when he placed 3rd at the ‘Concours Europe Degustation Vins par equipe’ organised by La Revue du Vin de France. Laurent Richet MS was born in the Loire Valley and attended Saumur’s catering college, where he graduated as a sommelier. He headed south shortly after to work for some of the finest establishments on the Côte d’Azur including La Reserve de Beaulieu, in Beaulieu-sur-Mer, and Hotel de Paris in Monaco. Richet then moved to the UK to continue his profession at the Celtic Manor Resort in South Wales, before heading to Florida to work with Virginia Philip MS, and take the Court of Master Sommelies introductory course. Returning to the UK, Richel joined Hotel TerraVina in the New Forest. Richet currently works for Restaurant Sat Bains in Nottingham, and in 2010 he won the Gastronomy Team of the Year competition, in addition to passing his Master Sommelier examinations and gaining the Crew Cup. Luigi Buonanno has worked in the catering industry since the age of 15. 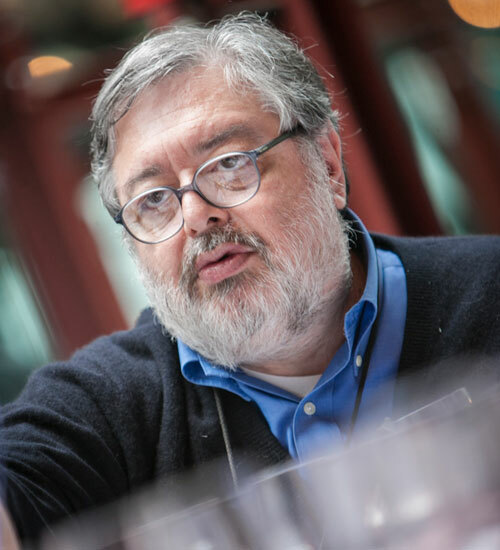 While living in Rome, Buonanno had the opportunity to work in fine dining restaurants, where he discovered the role of sommelier, at which point he left University to take a sommelier diploma. Following this, he did a masters in sensorial analysis, considered to be the highest related degree achievable in Italy. In 2007 Buonanno moved to London, where he worked for Prism restaurant before moving to Caravaggio, re-writing Caravaggio’s wine list, and subsequently the lists for the eight other restaurants in the Etrusca Group. 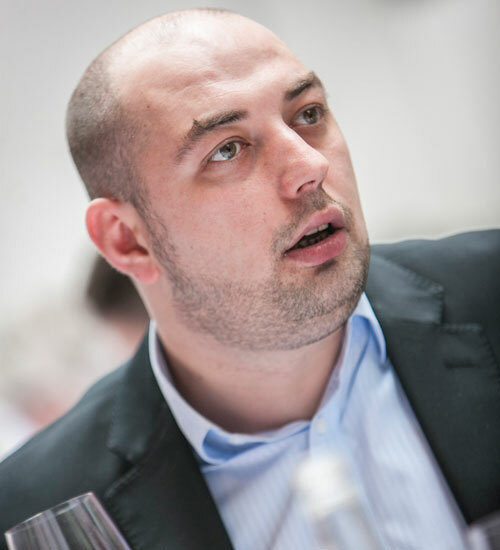 Buonanno was then promoted to group sommelier and wine buyer, and since 2011 he has been collaborating with Daniele Cernilli on doctorwine.it, where he writes reviews about mainly non-Italian wines available in the UK. 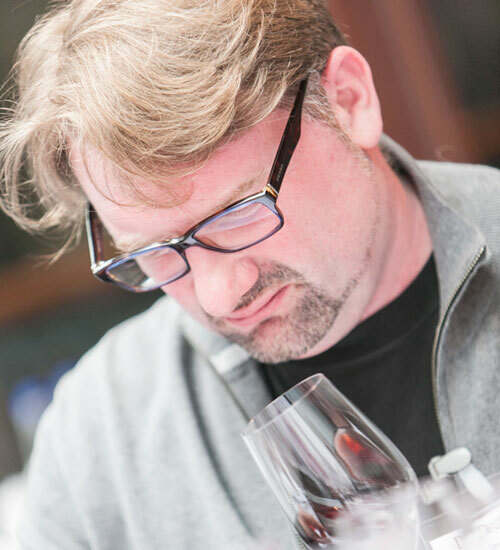 Matt Walls is a freelance wine writer and consultant. He contributes regular articles to Decanter, timatkin.com, Harpers Wine & Spirit and Imbibe. 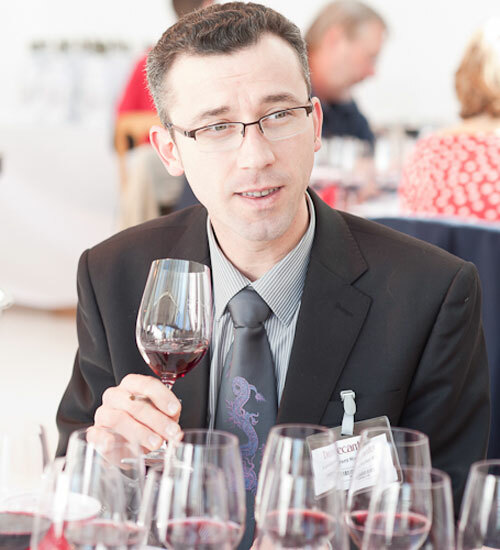 He won Best Newcomer at the 2013 Fortnum & Mason Food and Drink Awards for Drink Me, his first book on wine. 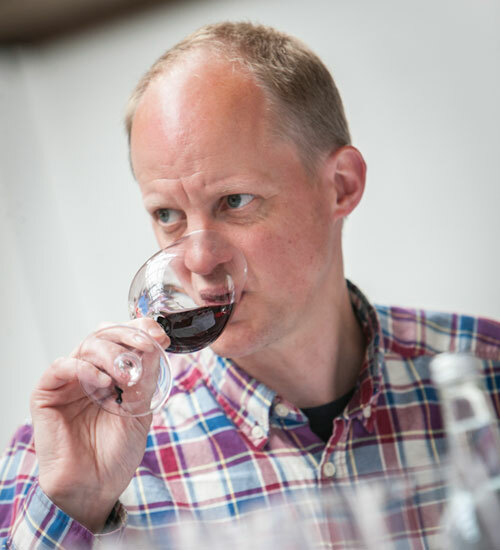 He publishes a popular wine blog, www.mattwalls.co.uk, for which he was shortlisted for International Wine & Spirit Competition Blogger of the Year in both 2012 and 2013. 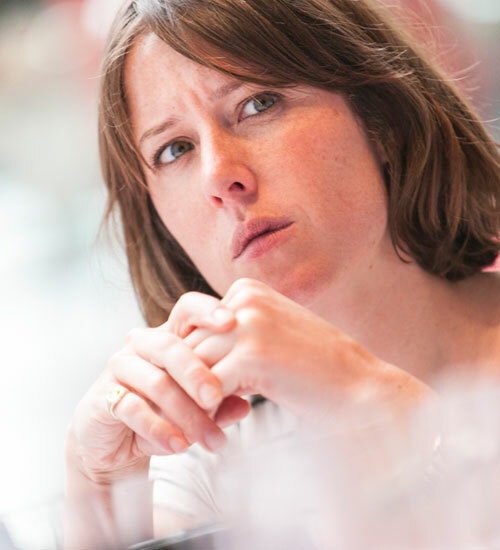 When not writing, Walls advises restaurants on wine lists, hosts tastings, judges wine competitions and edits The London Wine Guide iPhone app. Previously he was Fine Wines Manager at Mentzendorff and he set up, managed and bought wines for the flagship store of The Sampler.